Traveling with little kids is stressful, but it gets worse during the Thanksgiving season. People throng to airports and cause traffic jams on the roads in huge numbers in order to visit their families for the holiday. 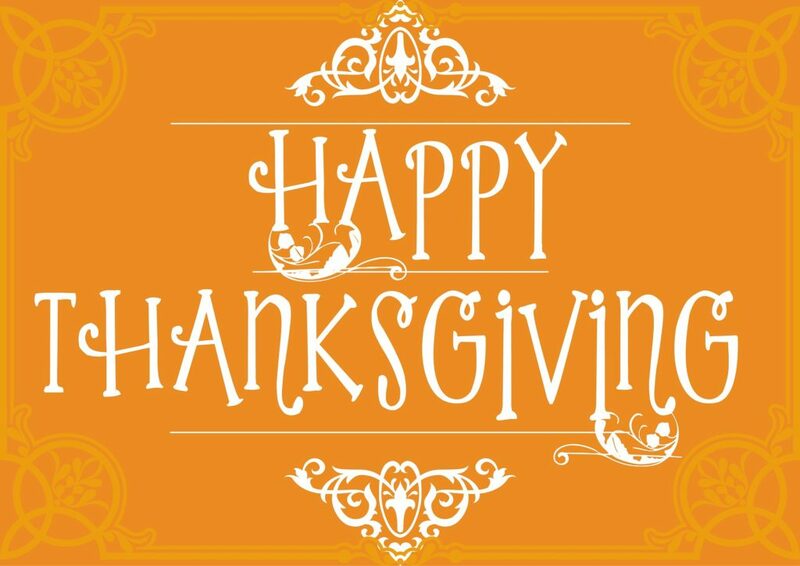 Thanksgiving is one of the busiest times of the year and the long wait at airports or traffic jams can be incredibly frustrating for your little one. 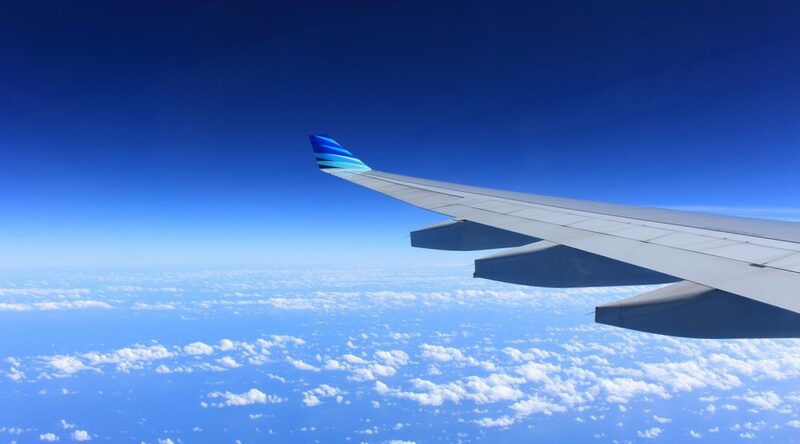 No matter how you’re traveling, by flight or by car, you absolutely need a checklist to make sure you have everything. 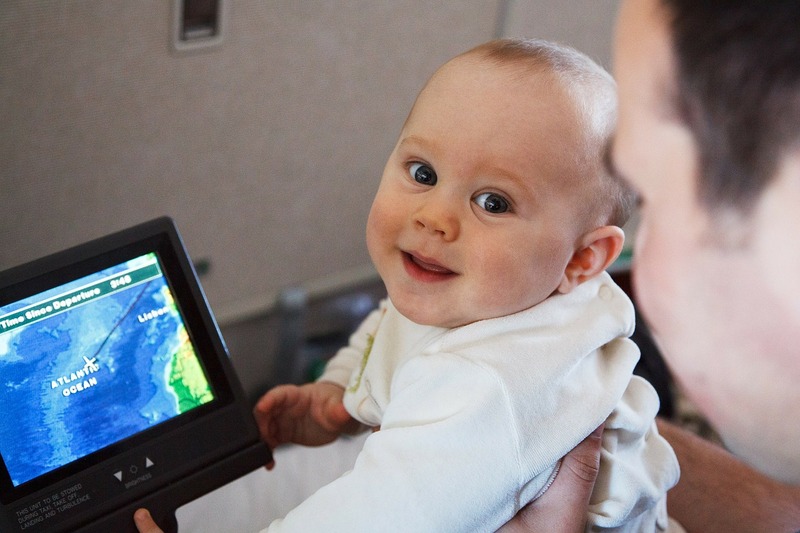 Your travel bag should consist of all the essentials – a first-aid box, food and medicine, electronics, toiletries for your baby and more. 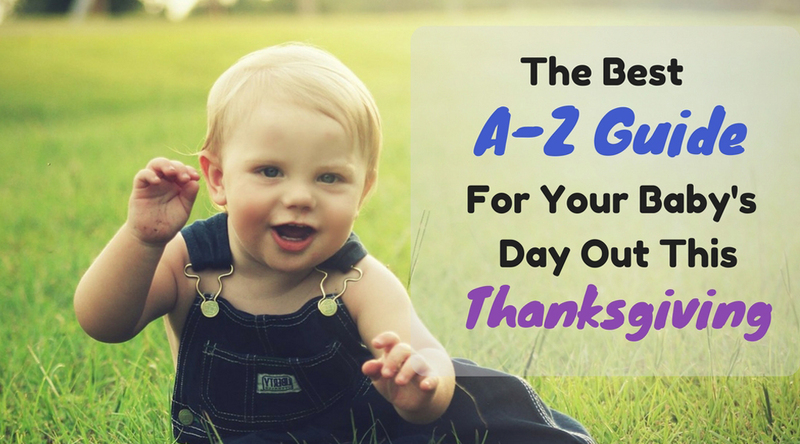 Here’s an A to Z guide that can come in handy when you travel for the Thanksgiving holiday! Anti-bacterial wipes – These can be useful to wipe your hands after a diaper change in the car. 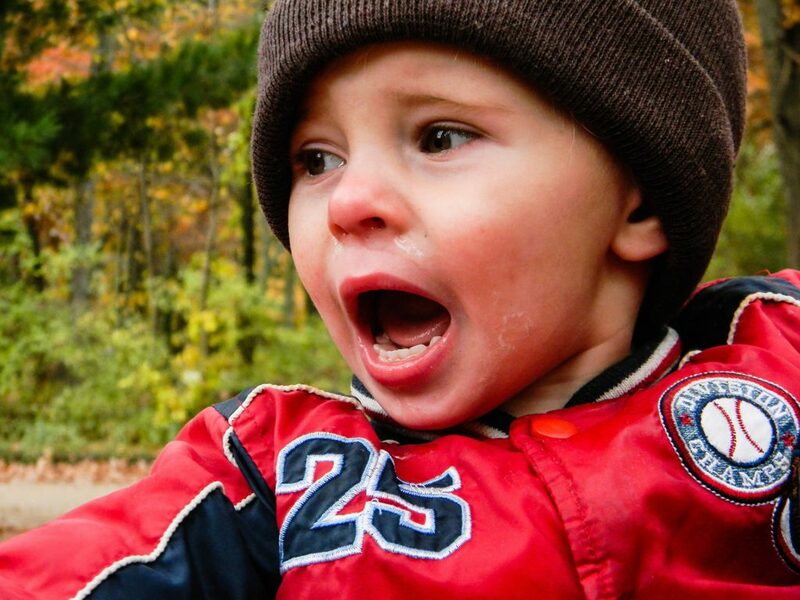 Allergy medication – If your baby is prone to allergies, make sure you carry the necessary allergy medicines. Baby food – This is essential because your child will get hungry during the long car ride or flight. 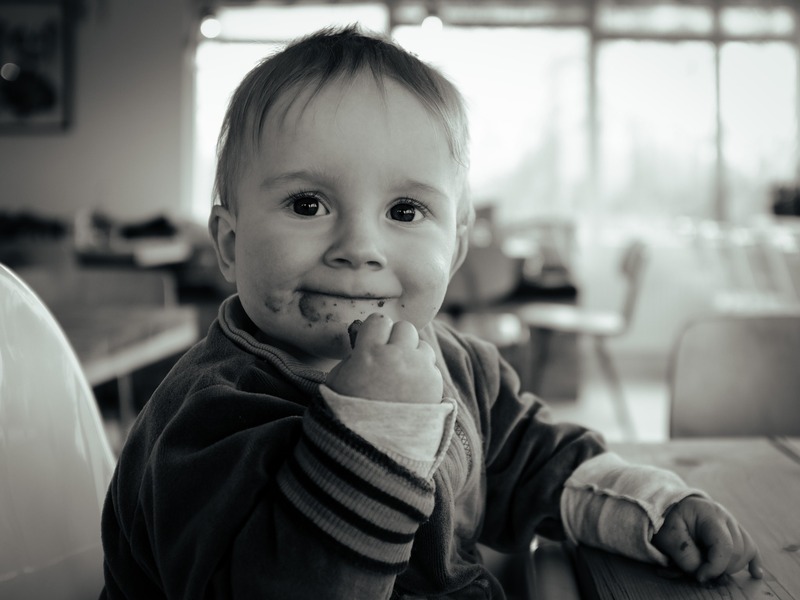 Bib – Carry a plastic-coated bib to catch any spit, drool and to make it easier to clean up after feeding time. Bowls – Bowls or small plates are important to carry so that your toddler can eat from it easily. Band-aids – Necessary to cover your child’s cuts and scraped knees. Blankets – If you’re traveling to a colder region, this is a must! Bathing suit – Carry a bathing suit if you’re traveling to a warmer town. 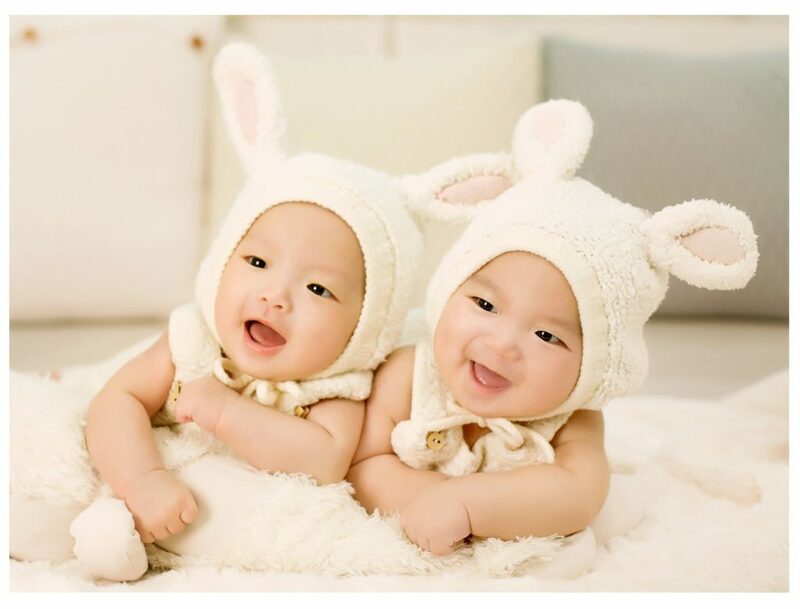 Baby creams – Carry travel-sized lotion and moisturizer which will keep your baby’s skin soft and free of rashes. 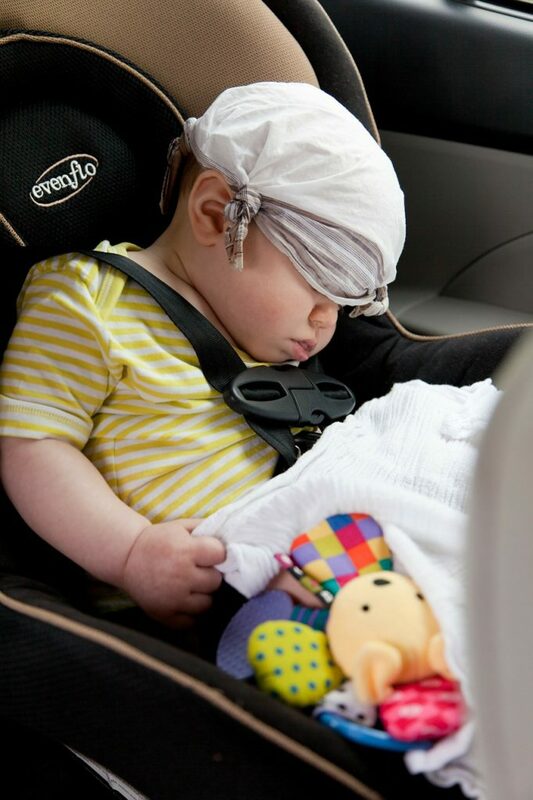 Comfortable clothing – Long rides can be boring; comfortable clothing for kids can help them doze off faster. 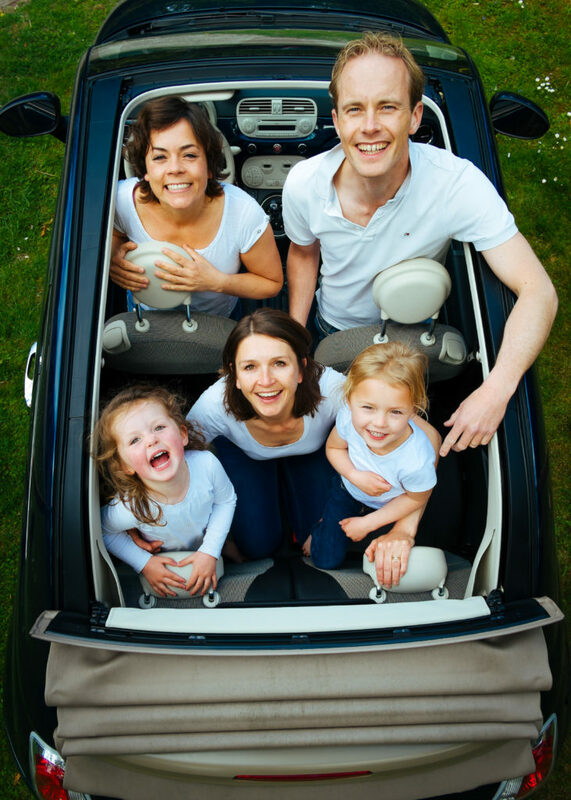 Car charger – If you plan to use some electronic devices for your child to play with during the journey, pack a car charger with you as well. Car seat – A car seat is mandatory for your child’s safety. Healthychildren.org has great guidelines for infants, toddlers, preschoolers & older kids. Diaper bag – Pack these necessities in your baby’s diaper bag. Eatables – These can include some of the snacks that your child loves to eat. It’s okay if it has a few unhealthy options as long as it keeps your child happy during the journey. First-aid kit – This can come in handy for any unexpected problems that may arise. Formula – Formula, breast milk and juice for infants or toddlers are permitted through the security checkpoint at airports. For more information, you can read the TSA’s rules. Gloves – This is another essential for travel to colder towns. Hand sanitizer – Hand sanitizer can be very helpful to keep your hands clean during long rides. Hair supplies – Hair ties, combs, etc. are some important additions to the checklist. 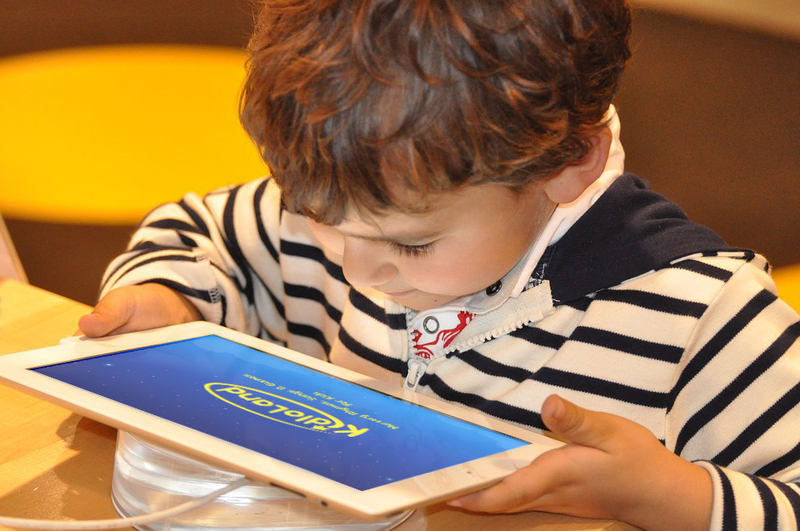 iPad – You can carry any electronic device where your toddler can play with apps. 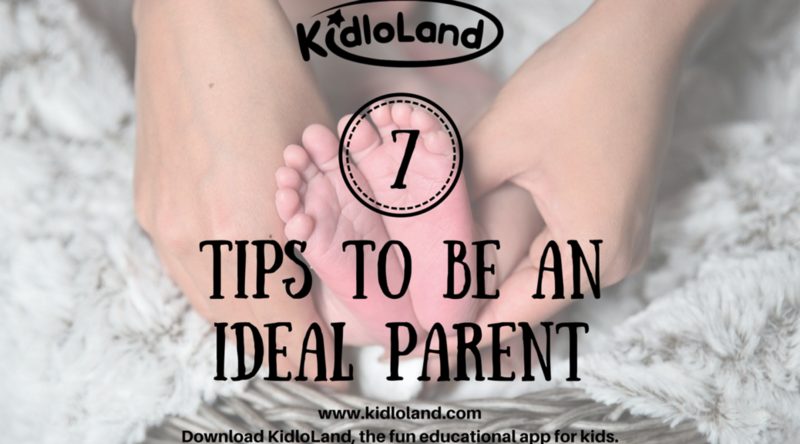 KidloLand is one such educational app where children can have fun with learning. 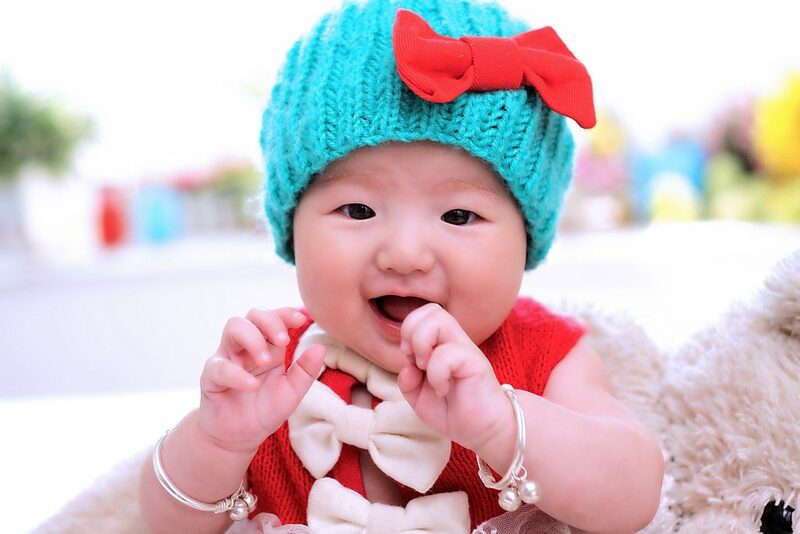 Jackets – Jackets or sweaters are a must-have to keep your baby warm. Kleenex – Tissues can be very convenient to keep your hands clean. 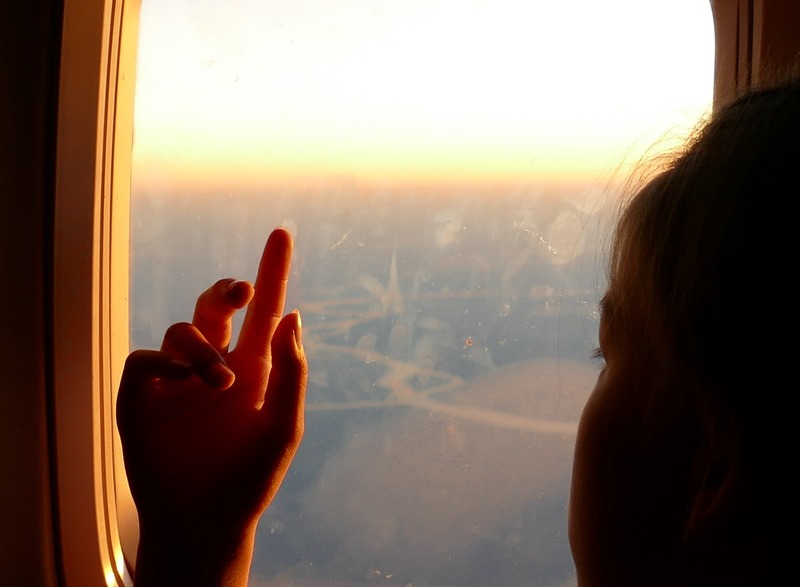 Lollipop – You can give lollipops to your children to ease the pressure on their ears during take-off or landing. Lullabies – Apps which have good lullabies and bedtime songs can be really helpful when your child is having trouble sleeping. Medicines – For unexpected sicknesses. Napkins – An essential in every travel bag! Baby Oil – Pack travel-sized baby oil to moisturize your baby’s skin. 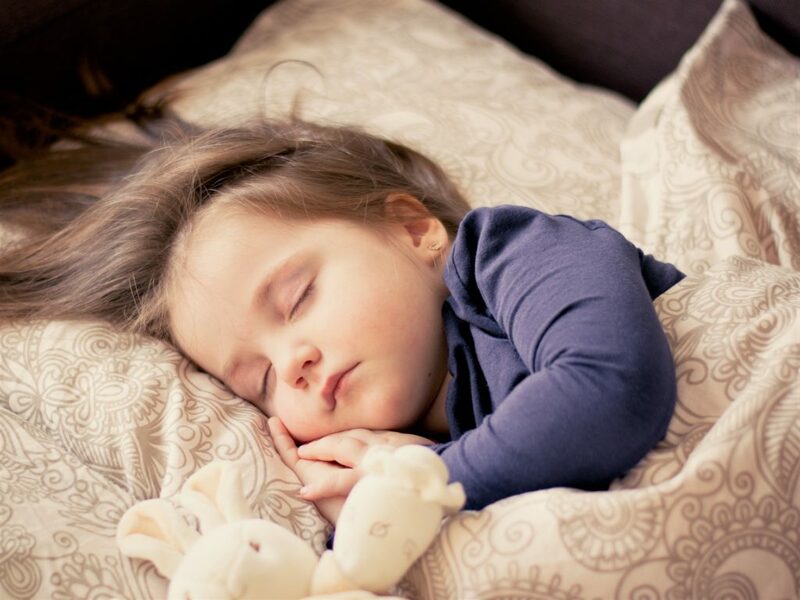 Pillows – Make sleeping comfortable for your little one by taking some small pillows with you. 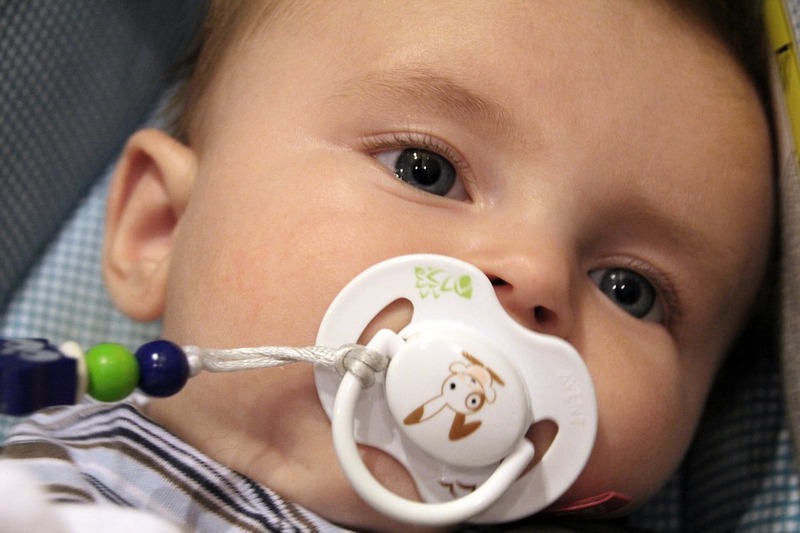 Pacifier – Use of a pacifier during naps or bedtime can significantly lower the risk of SIDS. Portable Potty – A travel potty can help your child relieve himself in times of emergencies. Quilt – Cozy bedding can enable your child to have a pleasant journey. 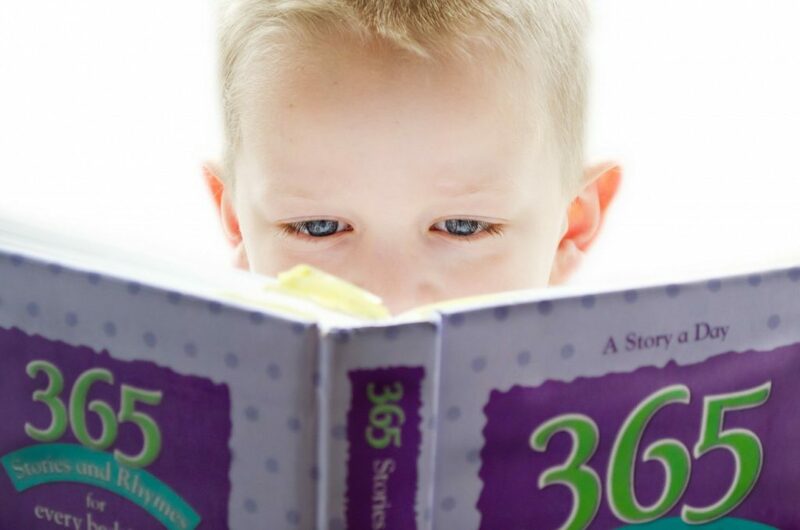 Reading material – You can either carry story books or get an app which has stories and fables to entertain your child. Sunscreen – Pack a travel-sized bottle of sunscreen to protect your child’s skin. Socks – A pair of socks are perfect to keep those little feet warm. 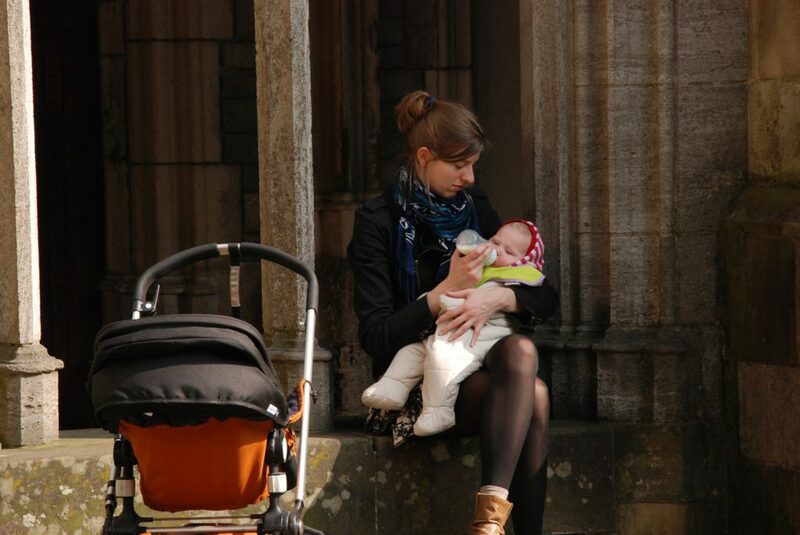 Stroller – If you’re on a car journey to your hometown, make sure you bring a stroller along with you. Shampoo – Travel-sized shampoo can come in handy while you’re on a long-haul flight. Sippy cups – Sippy cups can keep a child engaged on flights and also help him during take-off and landing. 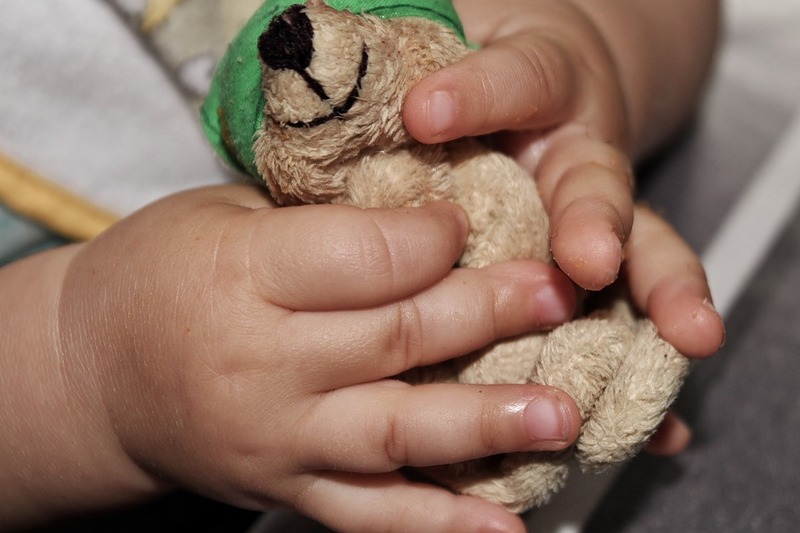 Stuffed animal – Your child’s favorite stuffed animal can be the perfect companion for your baby if he gets scared or worried. Toothbrush – An essential part of your toiletries packing list. Toothpaste – Pack a small toothpaste tube. Toys – When your child gets bored, he’ll need some toys to play with. Make sure you don’t pack the squeaky toys. Thermometer – For any unexpected illnesses. Towel – To clean up easily. Trash bag – You can use a trash bag to collect your child’s soiled diapers for disposal. Underwear – Always keep an extra pair of your child’s underwear with you. Umbrella – For any unexpected rain. 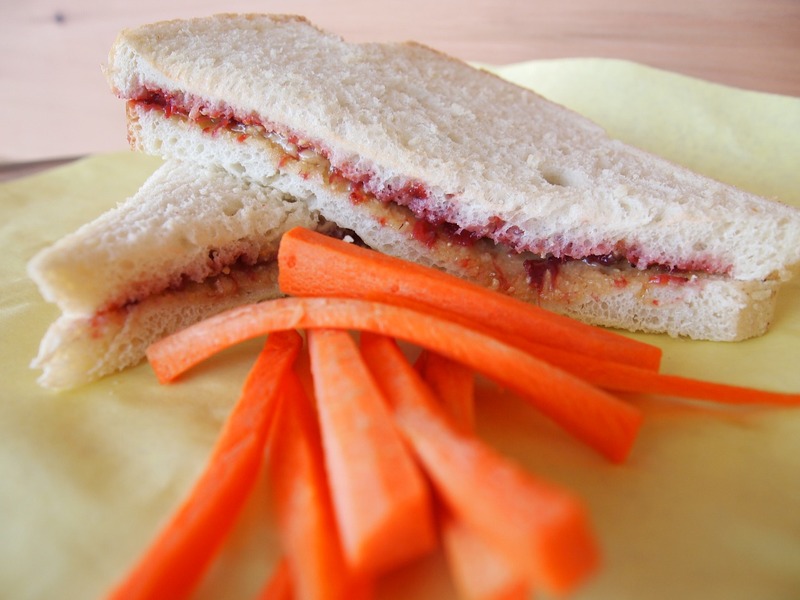 Veggies – Cook your child’s favorite vegetables and bring them with you for a healthy snack. Wipes – An essential for a child’s packing checklist. Water Bottle – Your child will get thirsty often, make sure you have enough water with you. Ziploc bag – You can pack individual outfits of your child or pack snacks in Ziploc bags. Let’s be real – if you keep a bowl of veggies and a slice of pizza in front of your toddler, he will most likely go for the pizza. Your child is growing and you definitely do not want his diet to consist of fast food and junk food. A nutritious and balanced diet composed of healthy food plays an important role in a child’s overall development. Vitamins, minerals, calcium, carbohydrates, proteins – your kid needs them all. If your child is a picky eater and heavily prefers sugary treats over fresh vegetables and fruits, this list will come in handy. 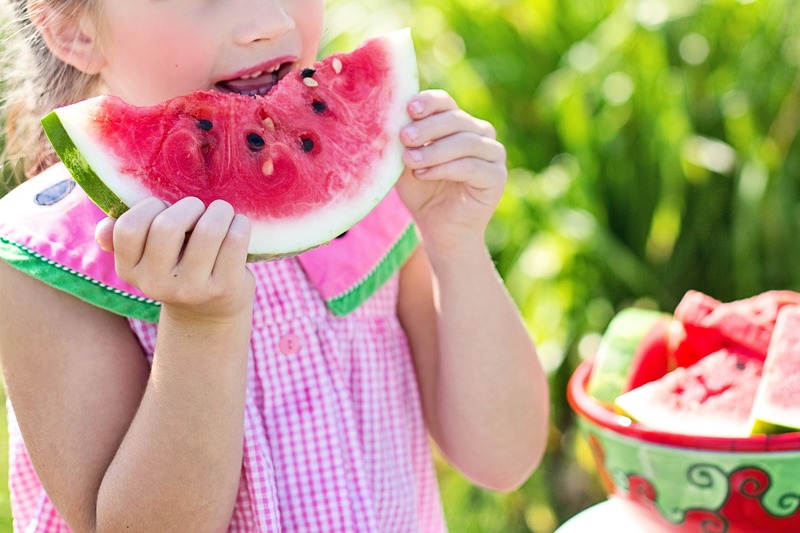 Here are some recommendations for you to get your toddler to eat healthy food! Healthy food doesn’t have to be boring! Cut soft carrots, tomatoes, cucumbers or strawberries, bananas etc. and make funny faces with those slices. Vegetables & fruits provide essential vitamins and minerals to your child and it’s necessary to make it a part of your toddler’s meal time. Remember, eye-catching presentation goes a long way! Prepare a purée of certain vegetables that your toddler wouldn’t eat otherwise, and use it as a sauce. Make a dip made of beetroot or avocado and serve it to your unsuspecting child. You can also disguise a few vegetables inside a bowl of chicken soup! If your child has very limited choices in terms of food, don’t worry, you can make healthier versions of them! Include bread and cereal in his diet that is made from whole grain. Bake potato chips instead of frying them. Make pasta, but include veggies and puréed vegetable sauces in them. Practice what you preach! Don’t expect your children to follow a healthy balanced diet if they see you munching on fatty foods. Be a good example – eat healthy, nutritious food and your child will follow your lead. Your child might feel like snacking on something only because he is bored. Avoid this by setting a schedule of eating. If your toddler really likes to snack in between, give him some fresh fruits to nibble on occasionally. 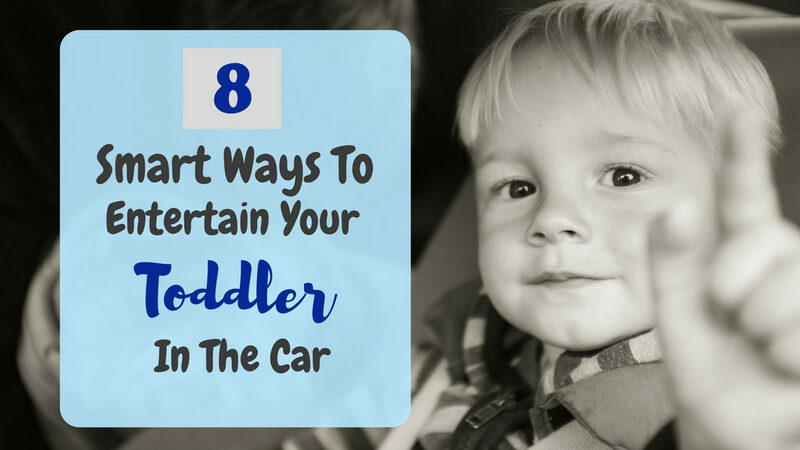 If your toddler craves for some unhealthy food or chocolates occasionally, don’t refuse him completely. Make your rules clear to your children and stick to them. A small cookie, candies are completely fine as long as they are eaten in moderation. Children get bored very easily. 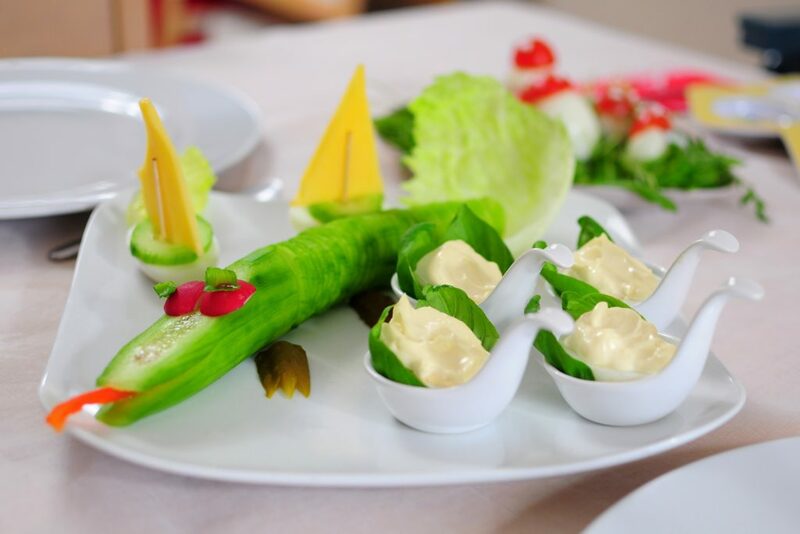 Make it interesting every time by adding new veggies, fruits or by presenting it in a different way. 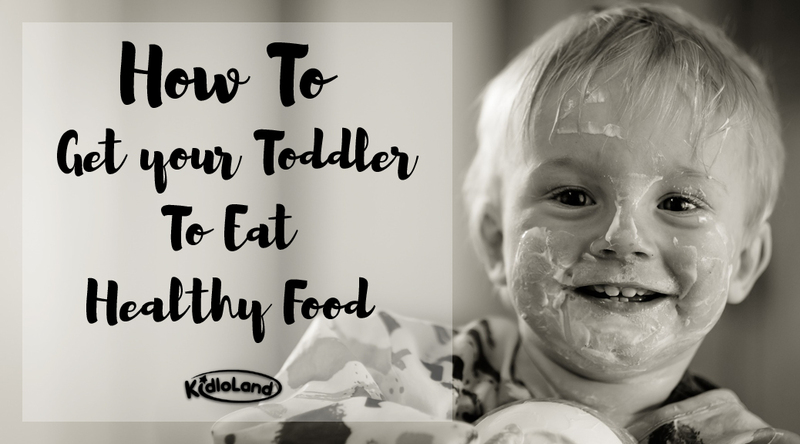 As a parent, you have to be on your toes if you don’t want your toddler to get bored with healthy food! Consult a doctor and decide on a good, balanced diet for your child. Kidshealth.org has a nutrition guide for toddlers that you can check out. 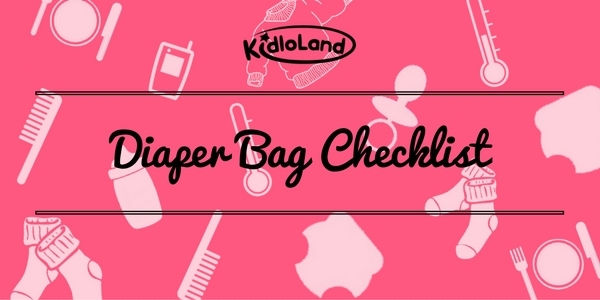 Checklist: Packing Your Baby’s Diaper Bag! A well-organized diaper-bag can save your day! But what items do you really need to stock in your bag? It mainly depends on how old your child is and for how long you’ll be out. Ensure that you carry diapers and wipes as you’ll need one diaper per hour and a few extra sometimes. Take a minimum of 10 wipes for diaper changes, sticky hands and dirty surfaces. Carry disposable bags for storing soiled diapers. Make sure that your child can’t get to them since plastic bags (including the biodegradable versions) pose a suffocation risk! 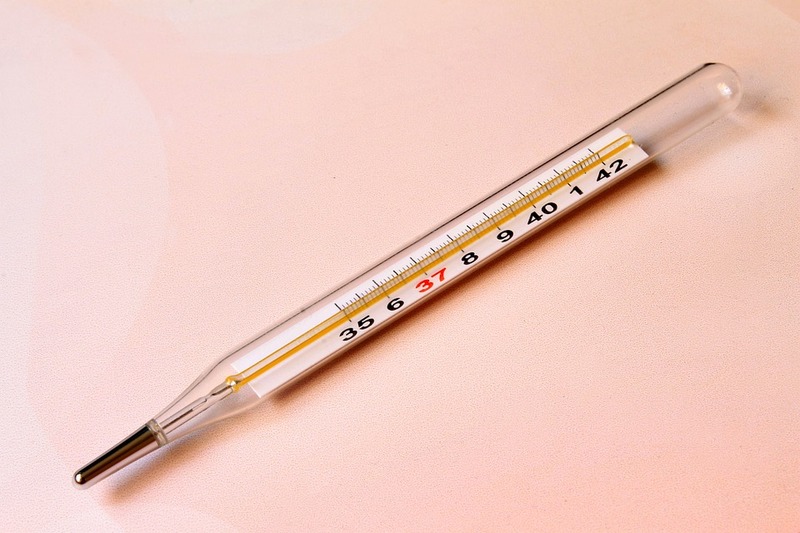 Carry a thermometer with you as it is a compact and discreet method of checking for fever. Carry a hand sanitizer for cleaning your hands after changing diapers especially when there’s no time or place to wash them. Pack a towel to wipe your hands as well. Keep sippy cups and bottles handy to feed milk and water to your little one. Take extra outfits as you never know when spit-up, drool, spills or poop explosions will necessitate a change of clothing. Carry bibs and pacifiers as baby bibs are the best way to keep your baby’s clothes spit-up free. 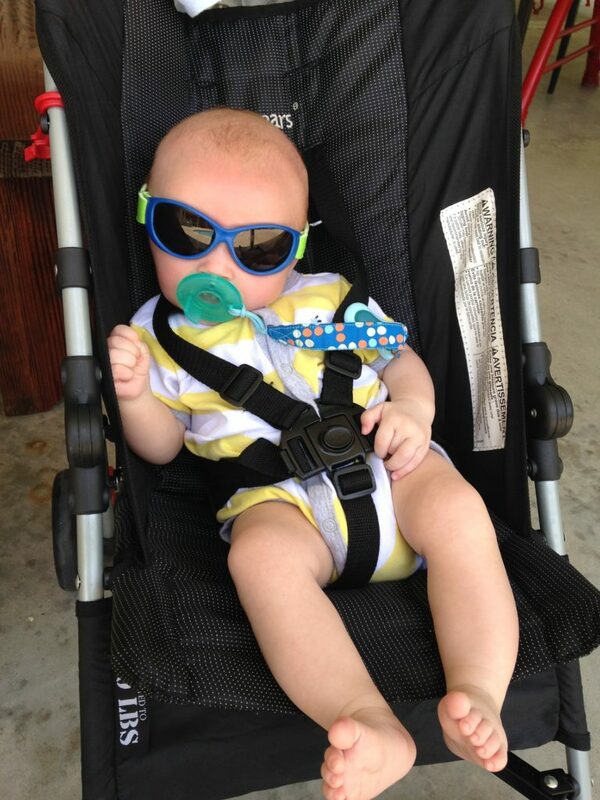 Pacifiers offer a temporary distraction and enable your baby to fall asleep easily. Fill the diaper bag with a jar of baby-food and spoon or finger foods depending on your baby’s age. 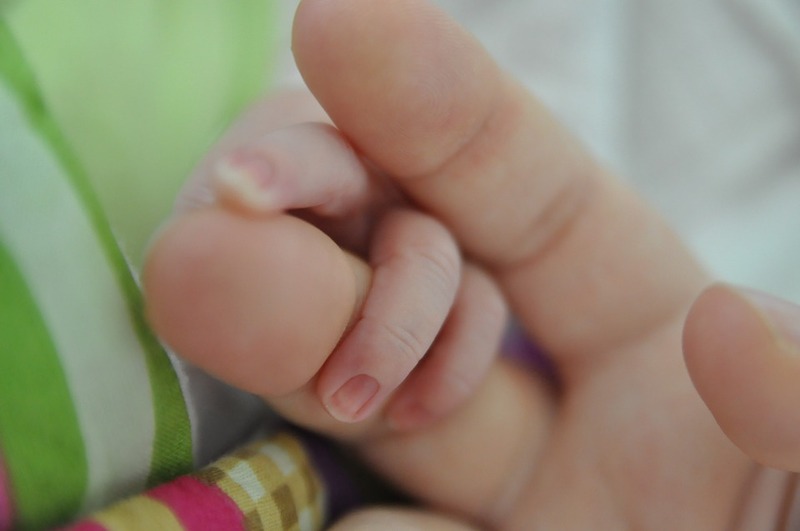 Carry a blanket to cover your baby or as a changing pad, nursing cover, bib, shade, or burp cloth. Carry toys according to the outing and your baby’s age. Take sunscreen or a hat to protect your child from the sun. Save the phone numbers of your family’s doctors in your cell phone and keep your health insurance cards in your wallet. 20 Most Positive Things To Say To Your Child! A little child is like a flower, the more you water the flower with kindness and positivity, the more beautifully it will bloom. A positive attitude towards your children is highly important right from the beginning. Including encouraging words and gestures in your conversation have an immensely long-term effect on your child’s thinking and growth. Every child looks up to his or her parents as a source of inspiration and it is essential to practice positivity by example. 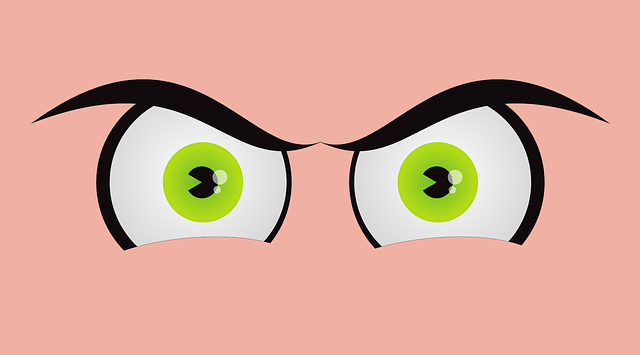 Negative and aggressive comments made in times of anger will only create issues in their psyche and behavior. Children will express and communicate all of their thoughts freely only if the environment around them is cheerful and lively which is inherently the parents’ responsibility. 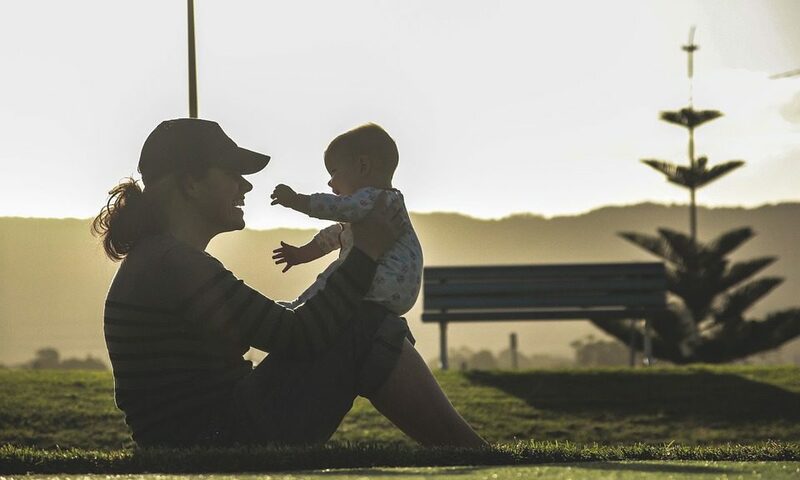 Here are the 20 most positive things you can say to your child for effective communication between you and your bundle of joy. Let your child know that they are loved, unconditionally. 2. You’re really good at this! If your children are putting effort into something, make sure you applaud their endeavors by complimenting them. Let your child know that you care. 4. It’s okay to make mistakes. Children make mistakes. Let them know that it’s alright. 5. What are you feeling? Children, sometimes, do not realize how to convey their thoughts and open up. Ask them about their feelings clearly and lovingly. Thank your child when he/she does something nice for you. It will instill good manners in your kid right from the beginning. 7. I’m proud of you. Even if your child didn’t succeed in something (for example, an art competition or a school race), say that you’re still very proud of their effort. 8. You make me so happy! Just tell them that they’re a ray of sunshine in your life and watch as their face lights up in joy. 9. I admire your kindness. Kindness is a virtue which must be inculcated early on in the childhood. Teach them that a kind demeanor is greatly appreciated. 10. That’s an amazing idea! Accept every idea, suggestion and opinion from your little one with cheerfulness. 11. I’m sorry for this. Saying sorry to your children helps them understand the importance of accepting your mistake and sincerely apologizing for it. 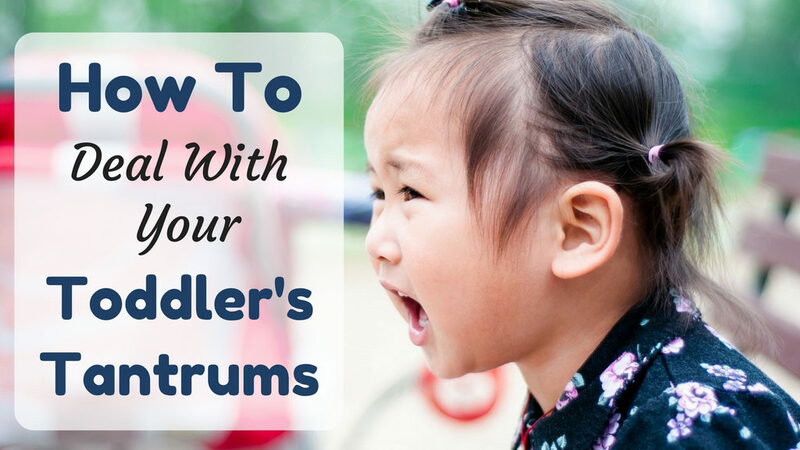 There will be times when your child becomes stubborn & throws a tantrum. 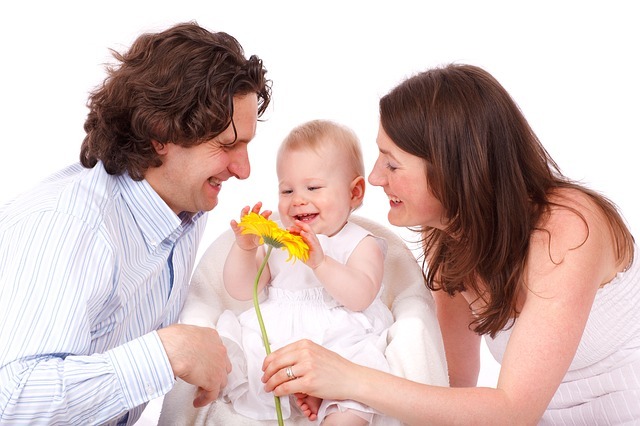 Saying ‘we understand you’ makes the child realize that his/her parents are trying their very best to help. 13. I am here to talk about anything at all. 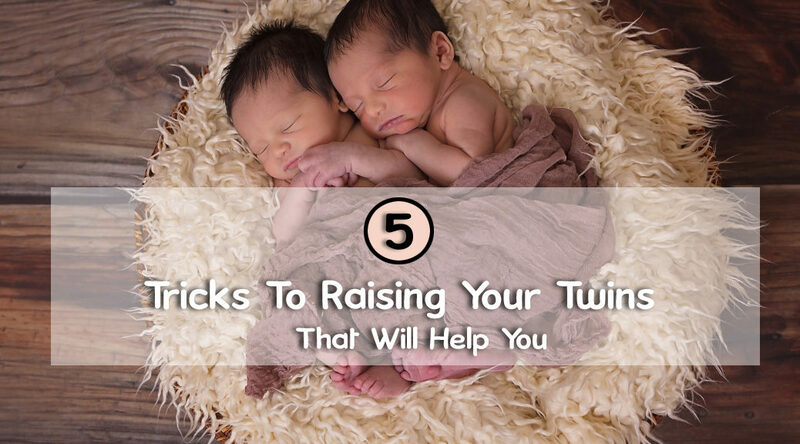 When your children are growing up, they will have questions – lots of them. Don’t let any topic be taboo and be open to answering any questions that cross their minds. 14. I’m here to help. Let your children know that no matter what they’re going through, you’re always there to help! Help your child understand mutual respect by making them feel important and valuable in every way. 16. I trust you so much. Saying this builds a strong foundation of trust among family members and helps the child build better relationships in his/her lifetime. 17. Do you like it? Ask for their genuine opinion and ask whether they like certain things or not. 18. You can do it! Your child will struggle at various things while growing up. Be their personal cheerleader and remind them that they are very capable of doing it well. Saying ‘I forgive you’ is as important as saying ‘I am sorry’. Teach your child that forgiving someone and not holding grudges against them takes a big heart. 20. You look great just the way you are. 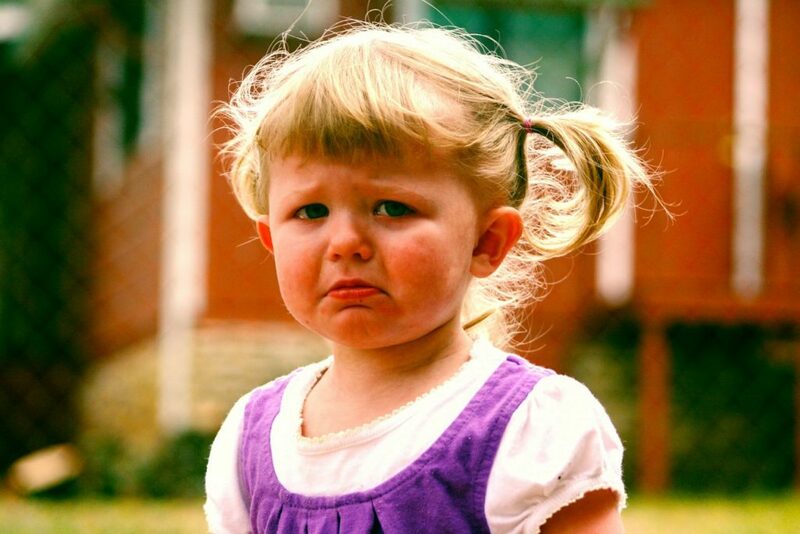 Avoid belittling comments about your child’s physicality or abilities. Appreciate them in all their cuteness! 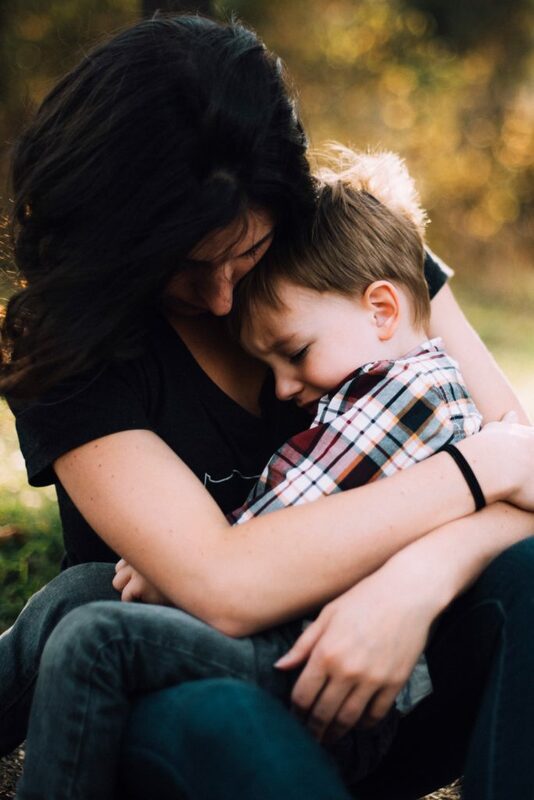 Be an epitome of kindness, love, and affection around your child because you never know which of your words are shaping your kid and will be carried by them throughout their lifetime! like, you will ignore their opinion. failure, motivate him to try hard and leave a trail of positivity! Also appreciate your child for good work, which boosts confidence! their curiosity. Answer every question they ask you and are curious to know. A child’s curiosity knows no bounds! Get on track with them so that they travel ahead smoothly! After all you play a vital role in the smooth life cycle of your kid. have control over their lives and giving them the freedom to make their own decisions. they love their children, but this very act of trying to change someone gives out a strong signal of disbelief. Be steadfast when your child is being stubborn or just plain bossy. treat them. 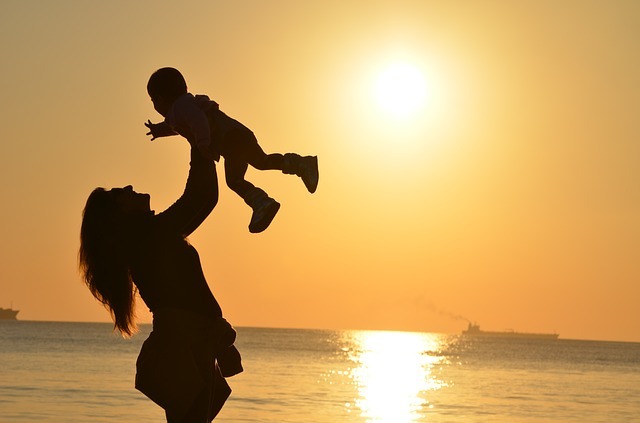 Your relationship with your child acts as the foundation for his relationships with others. unconditionally, learning to listen to them, being spontaneous etc.